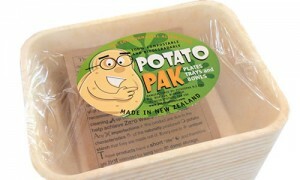 A compostable take-away container made in Blenheim from waste potato starch has won the 2011 Unpackit Award for New Zealand’s best packaging. Second place in the best packaging category went to Speights swap-a-crate – refillable beer bottles with a deposit system on the crate to encourage you to return them for refilling. 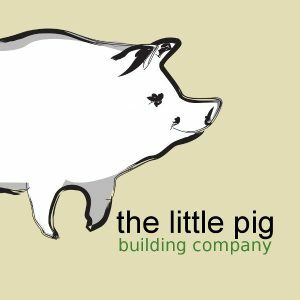 In third place, the humble egg carton – well designed, made from recycled cardboard and fully recyclable. Cadbury Drinking Chocolate – Composite packaging, cardboard, steel and aluminium, only bit you can recycle is the lid. Run in conjunction with the Roadshow, the competition has been a great success with 102 Nominations and 8743 votes submitted. Plans are to do it all again next year.